Miss Jane Marple is an elderly spinster living in the quiet little village of St. Mary Mead with a remarkable talent for solving crimes. Her sharp mind and shrewd intellect prove invaluable in unravelling a slew of murder mysteries, earning her the grudging respect of the police. 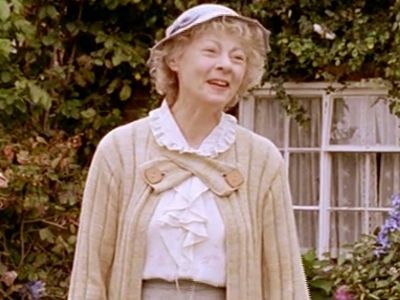 The title role was played by Geraldine McEwan for the first three series, after which she was succeeded by Julia McKenzie. 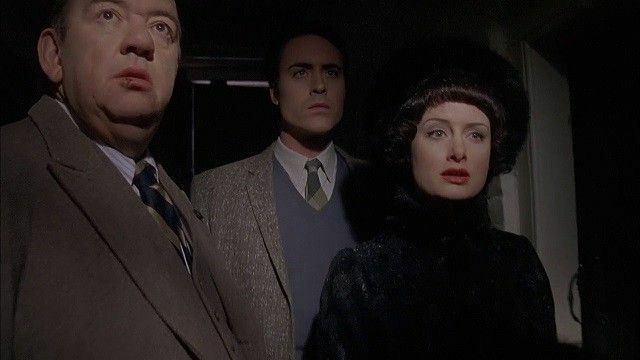 When Tommy and Tuppence Beresford visit Tommy's elderly aunt at Sunny Ridge Nursing Home, Tuppence is told by another resident, Mrs. Lancaster, that the corpse of a child is hidden behind a fireplace. 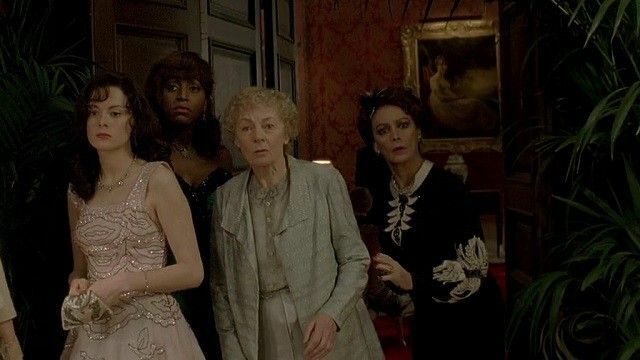 Tuppence realises there could be more to the old lady's words than she originally thought, especially when Tommy's aunt dies weeks later, and Mrs. Lancaster mysteriously disappears. 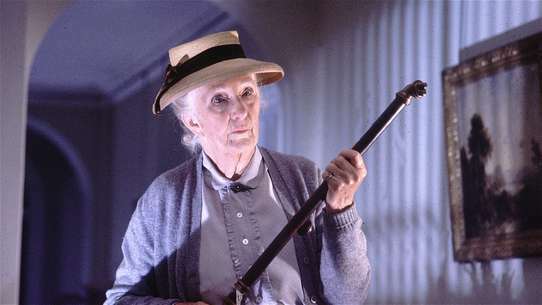 With Tommy away on business, who better to help her than Miss Marple, who is visiting an old friend at the nursing home. With a cryptic painting on their hands, the two end up in the Norfolk village of Farrell St. Edmund to find the subject of their painting, a lone cottage in a wooded forest, while also trying to learn the closely-guarded secrets of the residents. 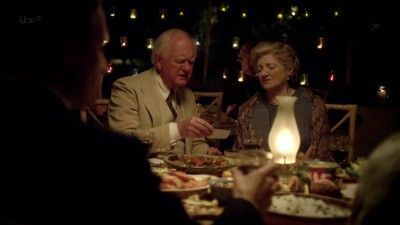 While on a holiday in the West Indies, Jane Marple (Julia McKenzie) meets Major Palgrave, who tells her a story about a murderer who was never caught. The next morning, Palgrave is found dead in his room. As Miss Marple investigates, more people die. A village is plagued by a spate of seemingly accidental deaths, but Miss Marple is convinced a more sinister hand is involved when a villager on her way to Scotland Yard is conveniently dispatched. 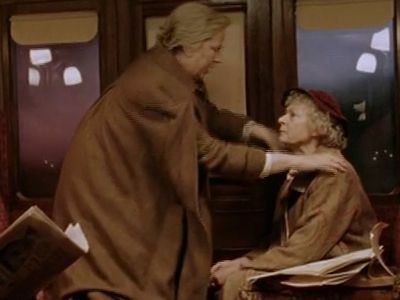 A friend of Miss Marple claims to have seen a murder committed on a passing train, but the police dismiss it, as no body has been found in the train or surrounding area, so the two women begin an investigation of their own. 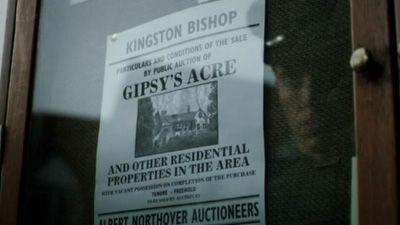 Los habitantes de Chipping Cleghorn se quedan atónitos al leer un anuncio en el periódico local que dice que habrá un asesinato el siguiente viernes a las 19:30 en Little Paddocks, la casa de Letitia Blacklock. Un grupo de personas se reúne en el lugar y a la hora anunciada se va la luz, y Rudi Schertz, una joven empleada de hotel, recibe un disparo. 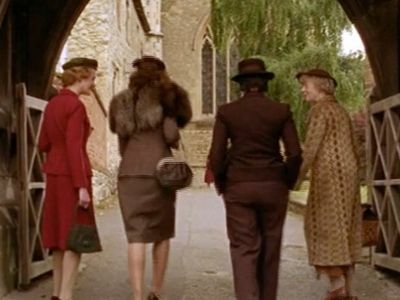 While visiting her friend Dermot in Little Ambrose, Miss Marple is drawn into investigating the apparently drowning of a recent acquaintance. 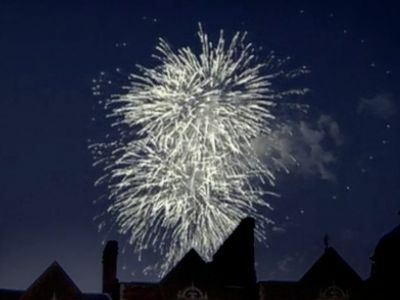 Within a few days, a second occupant suspiciously dies from fright. 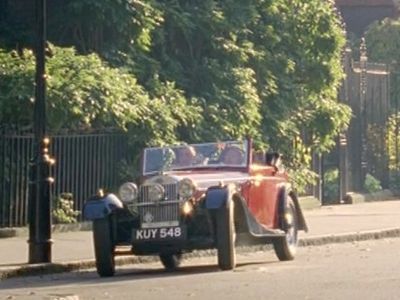 Miss Marple finds herself spending the weekend at Chimneys, the stately home of Lord Caterham whose late wife was her cousin. The weekend has a diplomatic air to it as the Austrian Count Ludwig von Stainach is also there to negotiate a trade agreement with the British that will give the British access to iron ore. An important person goes missing, and Marple's search leads to a decades-old murder that might be connected to a mysterious diamond theft. 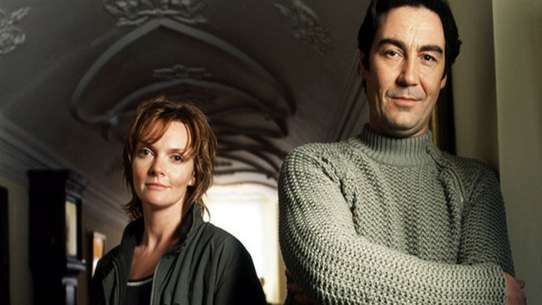 Miss Marple helps Gwenda and Giles Reed to solve an old crime when they move into their new home and Gwenda thinks that she has witnessed a murder there years before. 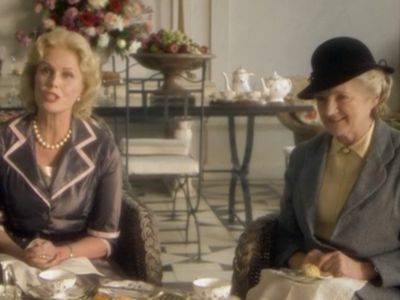 A wealthy woman holds a party at her Devon estate for family and friends, including old schoolmate Miss Marple. 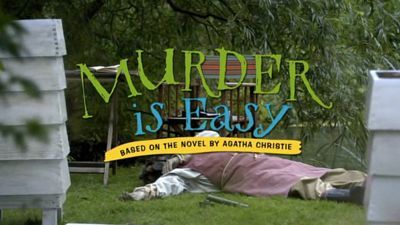 When a solicitor and the hostess herself are both murdered, Miss Marple tries to find a clever killer with a devious plan. 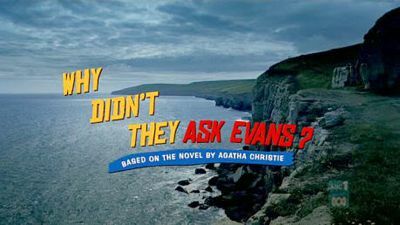 #10 - Why Didn't They Ask Evans? 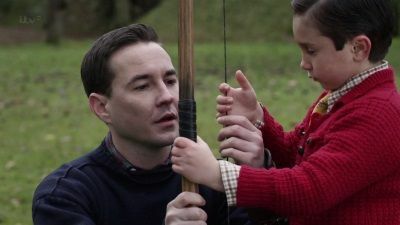 As the sole witness to a dying man's enigmatic last words, would-be young adventurer Bobby Attfield is determined to solve the riddle they posed, and forms an unlikely alliance with the beautiful socialite Frankie Derwent and visiting family friend Miss Marple (Julia McKenzie). 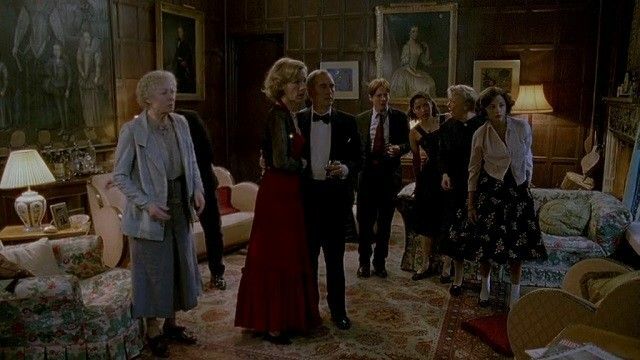 When a mysterious blonde is found in the Bantry's library at Gossington Hall, Dolly Bantry calls on the help of Miss Marple to investigate it and clear her husband's name. 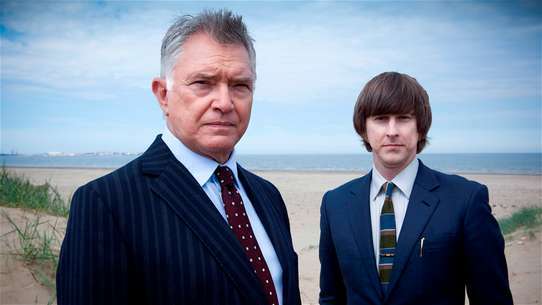 The blonde is soon discovered to have been in line to inherit a fortune, and the investigation takes a different turn. Jason Rafiel, an old friend of Miss Marple's, dies and leaves her an unusual legacy, to grant his final wish: she has to uncover a possible murder that may or may not have happened already. All she gets are two tickets to a Mystery Bus Tour and the advice to invite someone trustworthy to the bus trip, the only thing she knows about the crime being the single word 'nemesis'. A series of scandals in the village of St. Mary Mead seem to all revolve around Colonel Protheroe, and he is then found shot through the head at the vicarage. A young painter, Lawrence Redding, confesses to the crime, but then his lover also confesses. 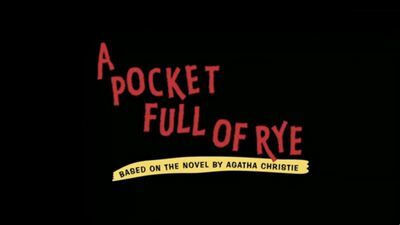 It is up to Miss Marple to unravel the mystery, and there is no shortage of people with a motive. 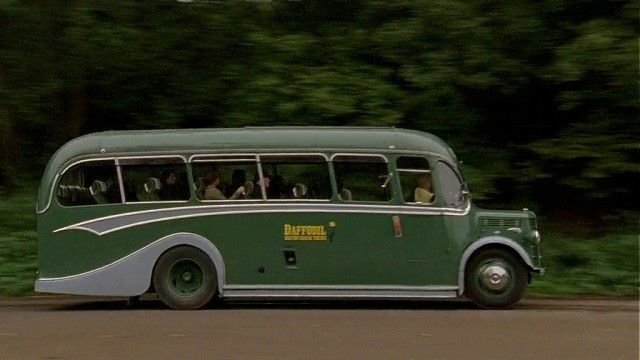 Miss Marple is given the responsibility of hiding a young mother and son from danger, so she takes them to the sprawling Greenshaw's Folly, owned by an old friend and botanist who is the last surviving member of the Greenshaw family. But the spinster sleuth soon has second thoughts about her decision when bad things start happening. 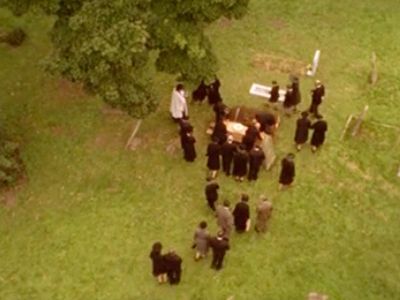 First the Folly's butler dies in an apparent accident. Then a guest staying there vanishes without a word. Everything culminates in the brutal murder of Miss Greenshaw herself, and Miss Marple is left with a myriad of secrets and suspects to sift through. 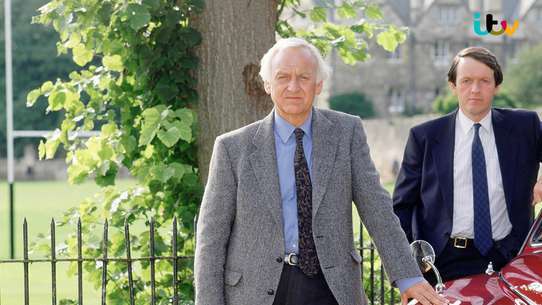 Miss Marple’s old friend Father Gorman is brutally murdered after visiting the dying Mrs Davis. 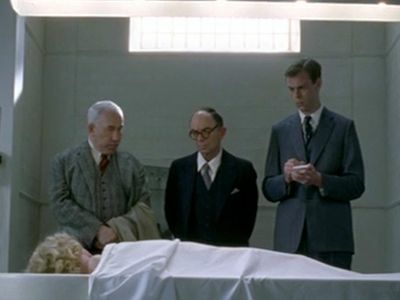 When Miss Marple receives a mysterious list of names through the post, sent by Gorman moments before his death, she heads to London to investigate. 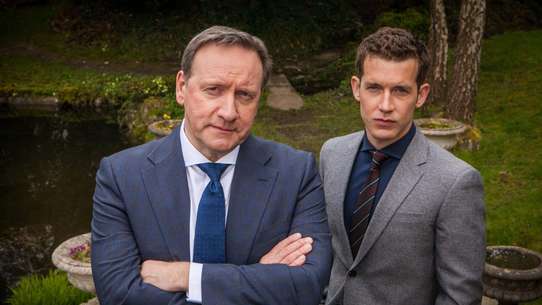 Detective Inspector Lejeune and Police Surgeon Edward Kerrigan puzzle over the killing. But when Lejeune dismisses Marple’s list she is determined to find justice for her friend. Poison pen letters are spread around a village, and result in suicides, but Miss Marple isn't convinced the writer has only contributed to their deaths by the letters. Hollywood star Marina Gregg leaves Los Angeles for the picturesque countryside of St Mary Mead. Having taken up residence at Gossington Hall with her dashing young English husband, film director Jason Rudd, his secretary, Ella Blunt and Marina's exclusive personal assistant, Hailey Preston, it's not long before she becomes lady of the manor. 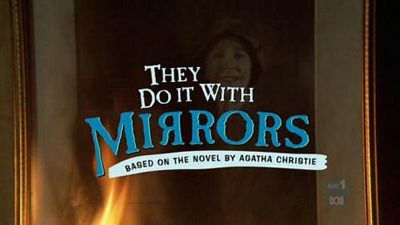 But when a local fan, Heather Badcock consumes a poisoned daiquiri, Marina finds herself starring in a real-life mystery - supported by Miss Marple and Inspector Hewitt, who suspect that the lethal cocktail was intended for someone else. When a business magnate is killed, Miss Marple realises the circumstances of his death recall a nursery rhyme - but what does it mean? 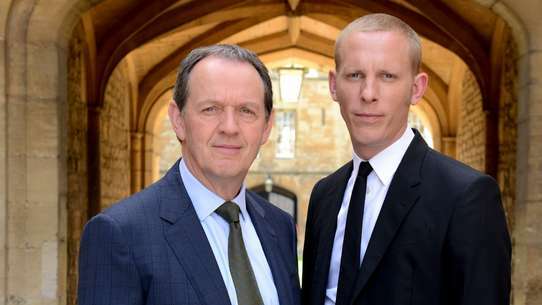 Old wounds are reopened for the Argyle family when a man suddenly turns up after being abroad and claims that the black sheep of the family could not have murdered its tyrannical matriarch. 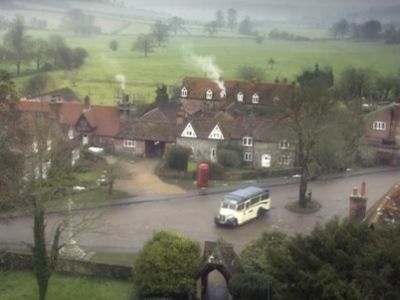 Miss Marple leaves St. Mary Mead for a trip to London's elite, Victorian, and "too good to be true" Bertram's Hotel, where she used to spend her holidays as a child. 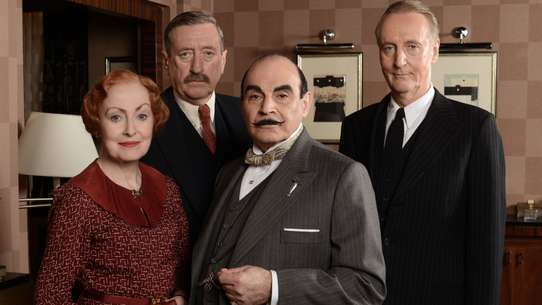 Soon after her arrival, a maid is found murdered on the roof and Miss Marple tries to uncover the truth with the help of another maid. Carrie-Louise and her third husband Lewis Serrocold run a correctional facility for young men on their estate, Stonygates, where they also house a rag-tag of family and step-family. 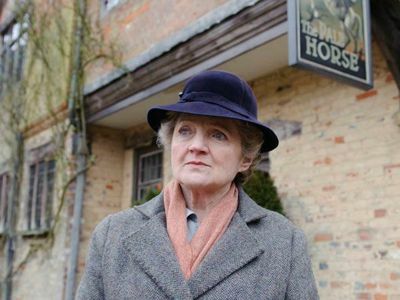 After a fire tears through Carrie Louise's office, her sister, Ruth Van Rydock, urges their old - and somewhat less glamorous - friend, Miss Marple (Julia McKenzie), to visit the blithely unsuspecting philanthropist.